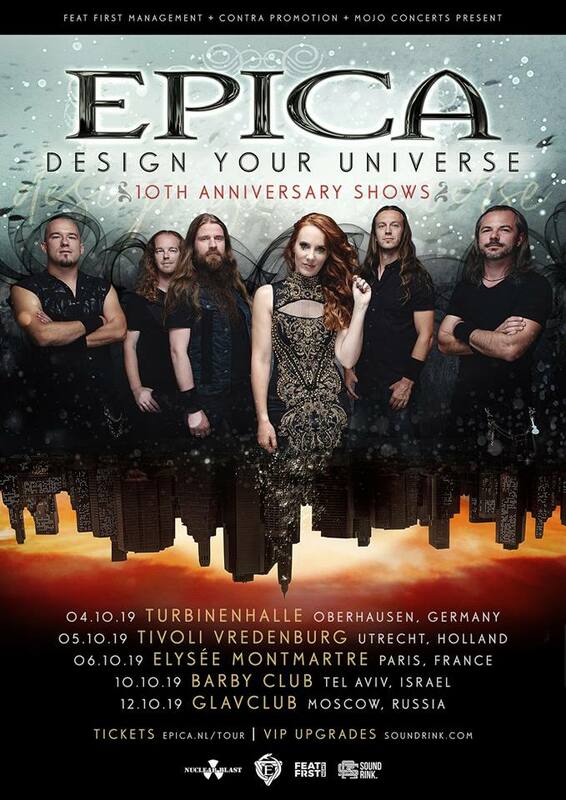 Next year, Epica will be celebrating 10 years from the release of "Design Your Universe". The band has announced a string of special shows, where the main focus will be on that album, for October 2019. Tickets can be purchased on www.epica.nl.